Complex projects are often the most high-profile projects within an organization. How can early warning signs be identified and acted upon, so that problems are avoided and projects are successful in delivering the expected value for their owners and other stakeholders? What sign... read full description below. 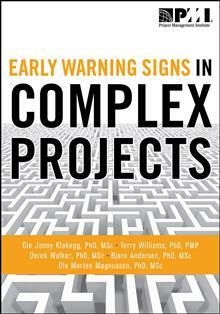 Complex projects are often the most high-profile projects within an organization. How can early warning signs be identified and acted upon, so that problems are avoided and projects are successful in delivering the expected value for their owners and other stakeholders? What signals should we look for? Looking for early warning signs takes more than a keen eye. Collaborating with the Norwegian University of Science and Technology in Trondheim and the University of Southampton in the United Kingdom, Ole Jonny Klakegg, Terry Williams, Derek Walker, Bjrn Andersen, and Ole Morten Magnussen have expanded on their research of governance frameworks and guidelines as well as provided interviews with experts and case studies from Australia, Norway, and the United Kingdom. 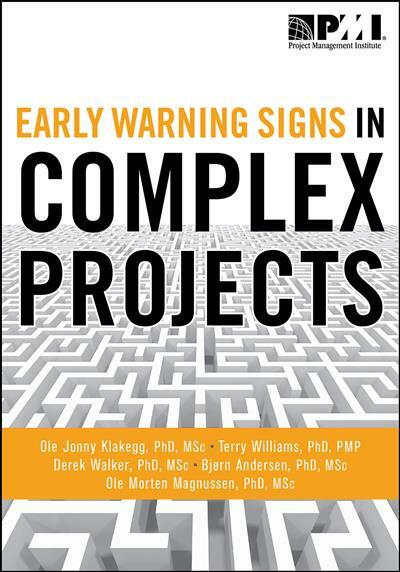 This international report identifies early warning signs in highly complex projects and offers tips on how to combat them.